Get trapped at The Trap by our local flavour and flare. 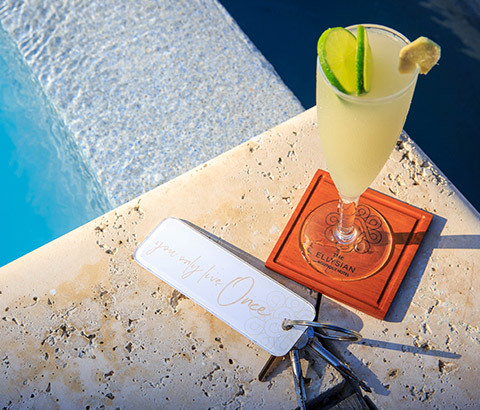 Whether it is after an active day on tours, relaxing by the pool or simply before heading out to dinner, our signature drinks will excite your taste buds. Our signature drinks takes a spin on the elegance of classic cocktails and turn them into the protagonist of your stories. 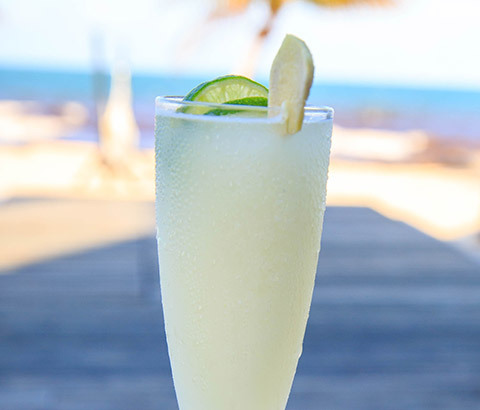 Try our Basil-lime mojito or our cilantro-jalapeño margarita, as these signature drinks often dominate the day. For the softer yet strong touch, try our Sparkling Sage Sunrise Mimosas or Mint Rum Punch. 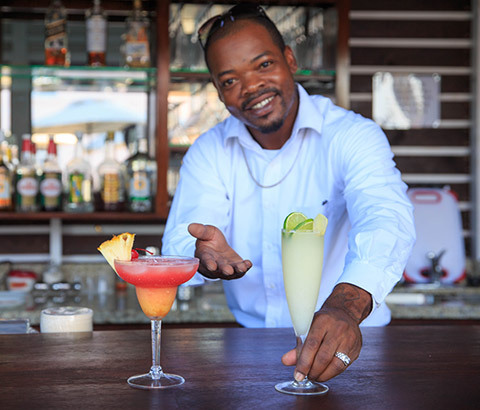 Our mixologist serves up both traditional and local frozen drinks so coladas, daiquiris and margaritas remains a beachfront favourite. 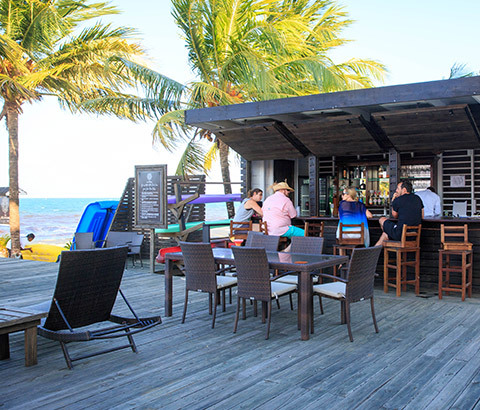 Be sure to try the local specialities ranging from citrus, bananas and papayas. Those are staples in our culture. In a celebratory mood, choose from our assortment of international spirits and liquors. Whether it is our thick creamy chocolate milkshake, or local milkshake of the day, we keep our non -alcoholic drinkers blissful. Seasonal fresh fruit juices and smoothies are available as well.